MARCOM's Using Fire Extinguishers Employee Booklet looks at why things burn, reviews the types of fire extinguishers that are found in facilities today, and discusses how to use fire extinguishers to fight small fires. Among all the safety problems an employee can encounter, fire can be the most frightening. 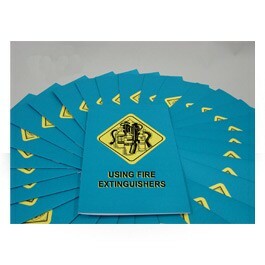 The booklet includes information on what causes things to burn, the concept of flashpoint, classes of fires, extinguisher labels and more. 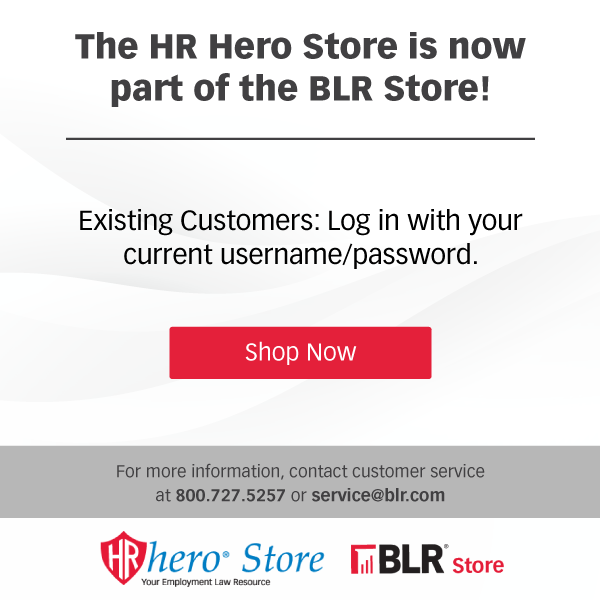 The employee booklet features text, illustrations and a quiz, and is 16 pages in length.